Today is my birthday. 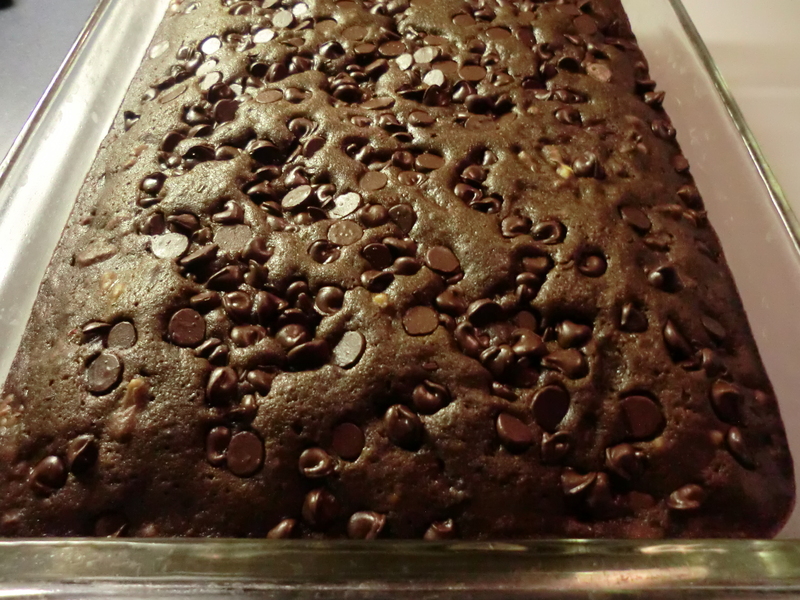 My husband bakes me a special cake each year called, “Chocolate Chip Torte.” It contains chocolate chips, walnuts and dates. The dates are the reason it is such a moist cake. It’s special because those three ingredients are baked into a cake only once a year. The incense was special because that recipe was only to be used in worship of God. The addition of salt peaked my interest and I did further research. I didn’t realize how important salt was until I read about it at http://www.torahclass.com/archived-articles/1036-featured-article-sp-940659465. This entry was posted in Christianity and tagged Christianity, salt by Frugal Fish. Bookmark the permalink.